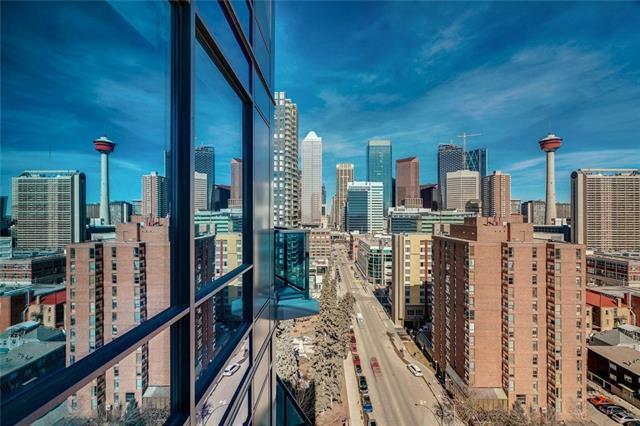 Located parkside to two of Calgarys most historic downtown green spaces Central Memorial Park & Hualtain Park this 3 bed 2 1/2 bath unit offers 1980 sq ft of decadent living space & commanding views through floor to ceiling windows. 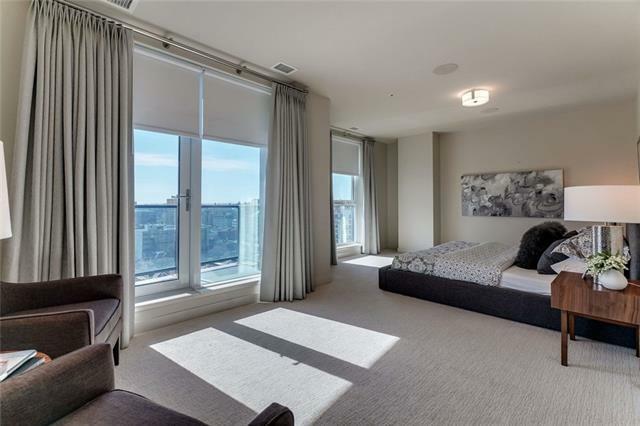 Open concept floor plan highlights stunning views from every vantage point. Professional grade kitchen w/ Sub Zero Fridge & wine cooler, 6 burner gas range, & Miele dishwasher. Ideal for entertaining, the plan is drenched in views & natural light. 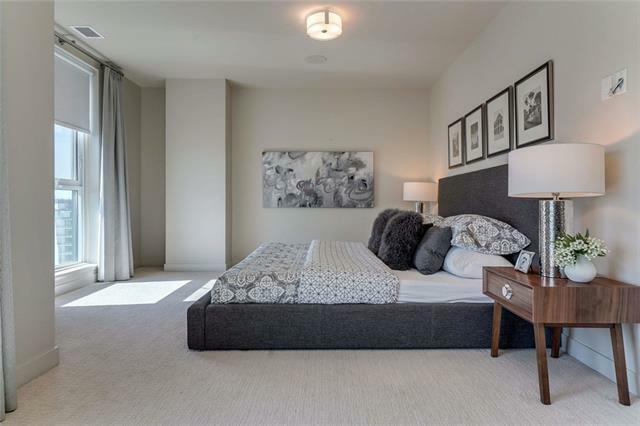 Double Master beds, each w/ luxurious en-suites & custom walk-in closets. Third bed/den area is spacious & enjoys sunny East exposure. Two balconies enable convenient indoor/outdoor transition. Laundry room, ample storage, AC, & Elan 8 home automation system ensure your comfort. 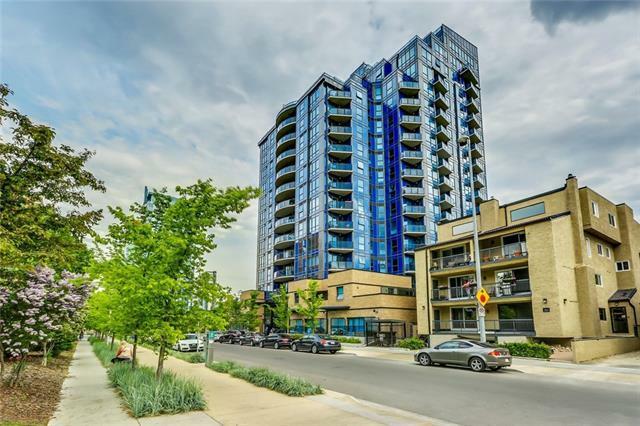 Property enjoys three underground heated parking stalls, three storage cages & one walk-in storage unit. Amenities include guest suite, fitness centre, owners lounge, bike storage, & underground guest parking. Luxurious property in ideal DT location!